So I know I scream (maybe not scream, but I might as well be since I tell EVERY ONE) how buttery soft Lularoe leggings are. They are hands down, the best leggings I have ever worn or owned. And the prints, are adorable! 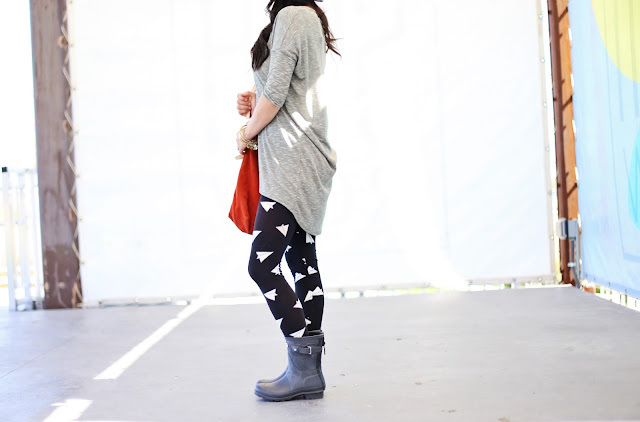 Check out these paper airplane leggings! So fun. Anyways hope you all have a fantastic day! 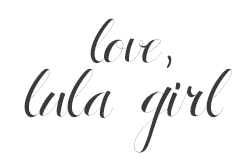 Discover your blog and I do love it!! Keep in touch! Thank you Ivana, I will! Thank you! 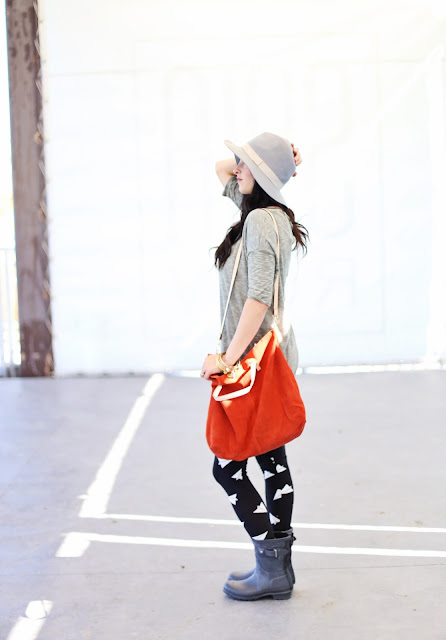 These leggings are my favorite! Thank you Sybil, have a great weekend! You look simply adorable in your leggings! What shirt is that with the awesome leggings?? Seriously, I'm in love with the patterns and I can just imagine how comfortable they are!